A sure sign of spring is the Women's Auxiliary of the Salvation Army Fabric Fair! The dates are Friday, May 11th from 9-2 and Saturday the 12th from 9-12. The location is the Amvets Robert W. Boyd Post II, 148 North Rd. in Yarmouth. If you have never been to this event, it's a crafter's dream. 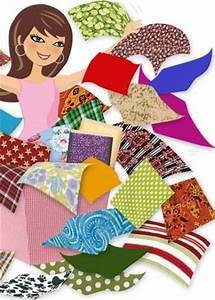 Fabric galore, yarn, patterns, books, notions and lots of other crafting items. Plan on taking at least an hour to walk through the sale area. Be sure to bring along a large tote to bring home your new treasures and plenty of cash. And arrive early--there will be a line to get in, but you will meet some nice people while you wait. If you are not interested in buying, they are in need of crafting donations. Please call 207-883-9780 or 207-671-4813. They are collecting goods until May 4th.